See US social platform! 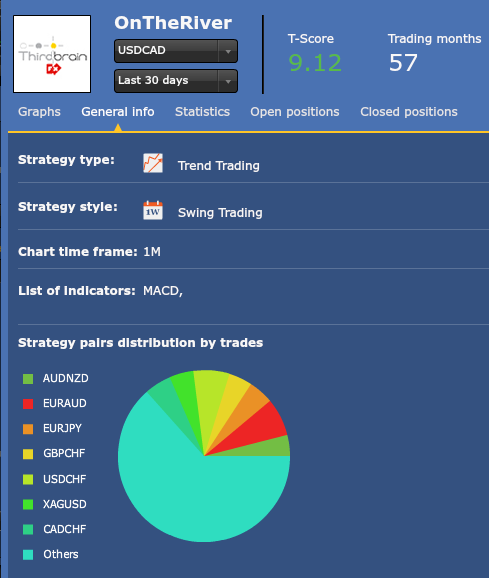 Read our Tradency Mirror Trader review here! Tradency Mirror Trader began providing copy trading services in the year 2010. Developed in US, this platform definitely deserves its niche among social trading platforms. We suggest discussing all the significant aspects of this platform in our Tradency Mirror Trader review. Let’s begin! There is no direct account registration at the website, because Tradency acts as the technology provider for brokers. In order to get access to this social trading platform, you have to sign up with its partnership brokers first. After obtaining your credentials at the broker, you can login in to Tradency Trader Mirror copy trading. Currency in which your account will operate depends on the broker. Generally, there is a choice of 3 main currencies to choose: USD, EUR and GBP. The minimum investment amount is $1000. There is a fully operational Tradency Mirror Trader demo account. However, please note that not all brokers supported by Mirror Trader offer demos, so it is better to check the availability of this feature beforehand. Tradency Mirror Trader can be launched at approximately 40 different brokerages. What is also good to know is that they are located in multiple regions. Thus, you are able to select the best broker for Tradency Mirror Trader that might be in your country. Since all of them offer different spreads, you need to check the trading conditions at your broker to learn about the spread size. Our review has discovered that the average spread for EUR/USD pair among brokers available is 3 pips. Tradency Mirror Trader fees are not applied to the clients of the platform. In fact, Tradency only charges its partnership brokers one specific fee – for the volume. The idea behind this is that brokers have to pay technology fee every month for each active user. Hence, brokers leave on their own judgement whether to charge you any fees for utilizing Mirror Trader or not. However, our experience tells us that most brokerages would definitely widen the spread or add extra commission for each trade conducted. This commission ranges from 0 to 2 pips per trade. However, trading at Mirror Trader is not costly despite the possible commissions. On a side note, some supported brokers have the minimum requirement of lots to trade. This is made with the purpose of covering the costs for introducing Tradency Mirror Trader investment platform. At Mirror Trader you can copy the performance of more than 100 traders. Strategies that they offer are of 3 types: Automatic, Semi-Automatic and Manual. However, as we browsed the list of strategy providers, most of the systems use EAs. It is also important to take into account that every strategy is attached to a particular currency. Although initially Mirror Trader was specialized in Forex trading, now you have a great opportunity to copy strategies focusing on CFDs. Now let’s discuss how to define the strategy suitable for you. To facilitate your search, Mirror Trader Tradency social network has powered you with its cutting edge filter system. Just to make the filter explained, T-Score is the proprietary scoring technology that aims to assess the relevancy of the selected strategy to the real-time market conditions. T-Score is the same for all time frames. Strategy parameters at Tradency Mirror Trader social trade also include: Start Date, Profit Factor, Average Trading Time, Average Profit per trade calculated in pips, Average Loss per trade, Largest Profitable Trade, Largest Losing Trade. In our opinion, Tradency Mirror Trading social trading platform offers truly impressive system to choose the strategy that will 100% correspond to your personal preferences. Moreover, Mirror Trader ensures absolute transparency – all open trades are visible and full trading history is available. Additionally, you can download the historical data in csv. 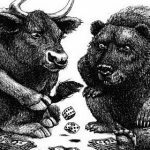 If you are willing to design your own strategy at Mirror Trader, first you need to submit a special form to Tradency via the website. Note that you can trade using both demo and real account, though in any case Tradency will monitor your performance on a regular basis. All strategy providers have to meet the Tradency Mirror Trader investment platform quality standards. Thereby they must execute at least 30 trades and trade for at least one month to have their strategy evaluated. Once you become approved by Tradency, you are free to share your signals. In order to send your trade signals at Mirror Trader, you can employ the following platforms: MetaTrader 4 (EA) and Trade Station. It is also possible to use API for this purpose. There are certain costs associated with following strategies. However, Tradency does not award strategy developers for the successful performance or approach to risk management. In fact, there are 2 ways of paying strategy providers and these fees directly depend on the broker. Many Tradency Mirror Trader reviews characterized the payment structure as a fair one. The first payment model is based on volume. 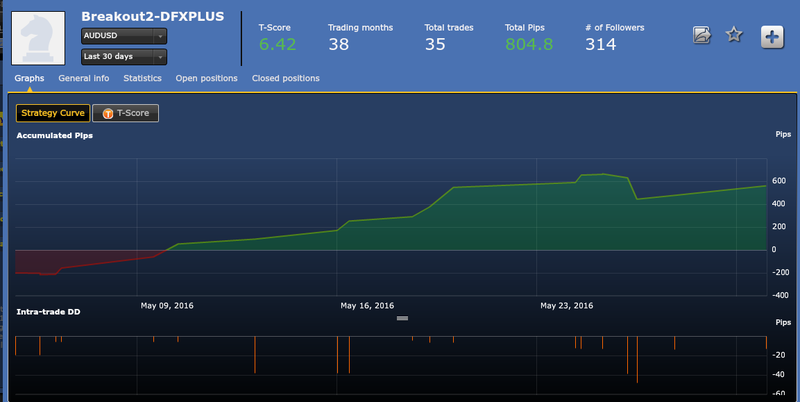 To clarify this, traders get around 0.15 – 0.3 pips per round trip for every trade performed by a follower. 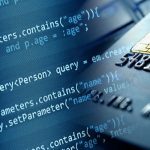 The second payment model involves a fixed fee. Every user who actively copied the strategy for 1 month awards the strategy developer with remittance of $3,75 up to $5. It is important to outline that this money might be shared with other followed strategies depending on the subscriber. Risk and money management is the integral part of successful trading, this is why Tradency Mirror Trader trading platform provides you with various settings to secure your account from unexpected losses. Pause Strategy – amount of money in your account currency which indicates the loss level at which the strategy will be paused and no trades will be opened afterwards. In addition, currently open trades will be closed. 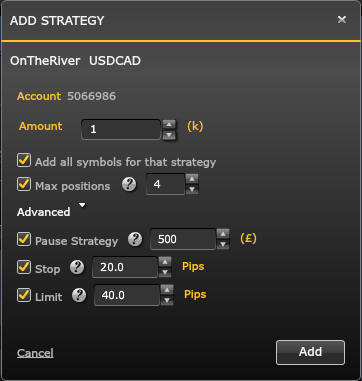 Stop Level – this is the max stop level you set for one specific trade of the chosen strategy. The default stop loss level at Tradency Mirror Trader social trading is 300 pips. Take into account that you can amend these settings in any given moment of time from the portfolio. If the strategy no longer meets your expectations, you are free to delete it. 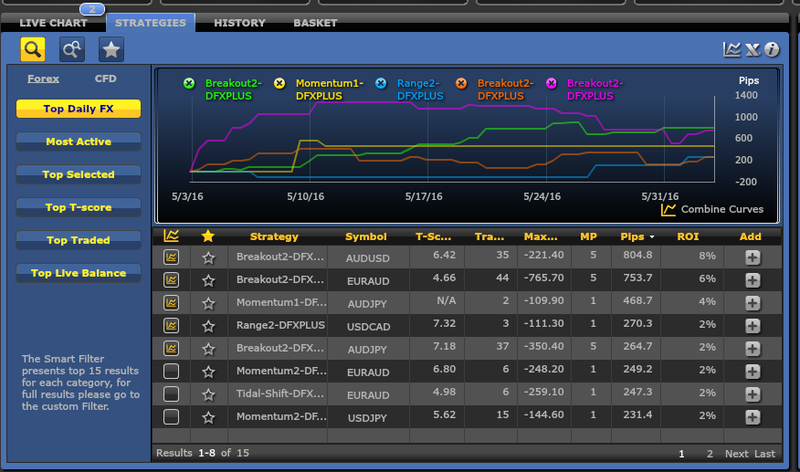 Furthermore, you can manage all your copied trades manually by using the Live Chart screen. Thus, Mirror Trader gives you an opportunity to close the positions or change stop and limit level. Moreover, you can add a lot of technical indicators to the charts. At your Tradency Mirror Trader copy trade portfolio you can view the current Account Balance and Exposure. Exposure refers to the available account leverage, just in the case a max number of positions are simultaneously opened by all copied strategies. Additionally, you can view Exposure Meter to see your risk visually. What can be useful for doing analysis on your own is that it is possible to export the portfolio to Excel. Users seem to be satisfied with this feature according to the different Tradency Mirror Trader opinions. Despite all the advantages of Mirror Trader platform, there are almost no social interaction features, i.e. no forums, comments, ratings or any possibility provide the feedback. However, we have not seen many Tradency Mirror Trader complaints regarding this problem. 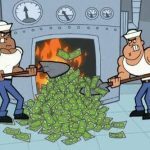 Some users call Tradency Mirror Trader scam because of the poor customer support. 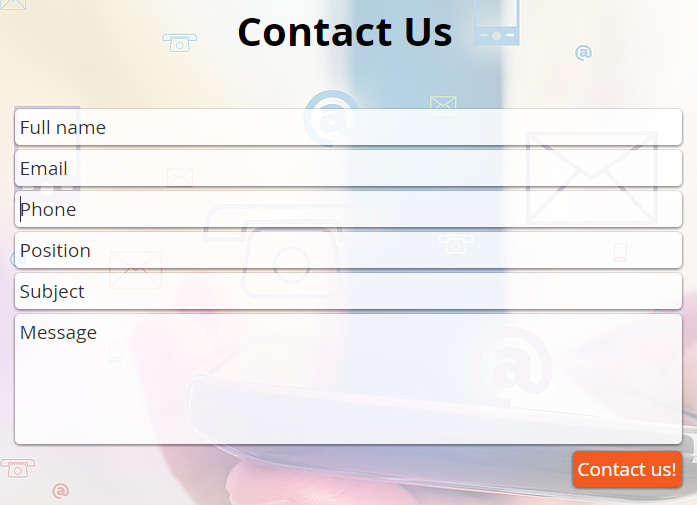 Basically, Mirror Trader does not offer comprehensive client support and the only method to contact the support agents is by submitting an email. In addition, Tradency does not offer platform guides or FAQ where you can learn some tips for Tradency Mirror Trader. Since Tradency is not involved in the account funding process, deposits and withdrawals methods completely depend on the broker you select. Note that some of the supported brokers can charge for funds withdrawal.